Not better today, still unconfirmed after 3h! 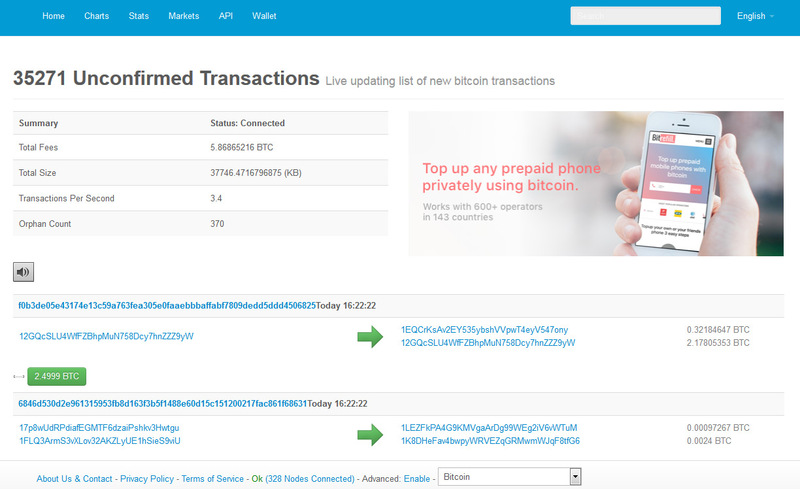 It is better, but the number of unconfirmed transactions is still pretty high. In order to move a transaction faster what you can do is increase the fee and thus get a higher priority in the list of waiting ones. My transaction been pending more than 24 hours, crazy. What should I do now. Continue waiting??? When the number of unconfirmed transaction is increasing the only way to get your transfers faster is by increasing the transaction fee you pay guaranteeing a higher priority of the transaction you send, otherwise you will have to wait.